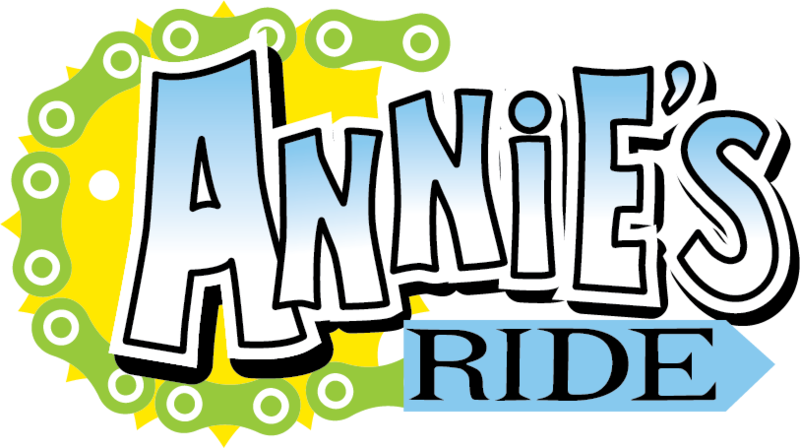 “Annie’s Ride” is a fundraising non-profit corporation committed to creating a sustainable annual charity bike ride and after-party benefiting the Mercy Ruan Neurology Clinic. Come back soon to find out about the things we have planned for the 2017 ride. Your registration fees and ticket prices are tax deductible. 100% of the our proceeds go to into the charity and all money will stay in Central Iowa! Please join us for a wonderful day of riding, fun and fellowship for a very necessary cause!